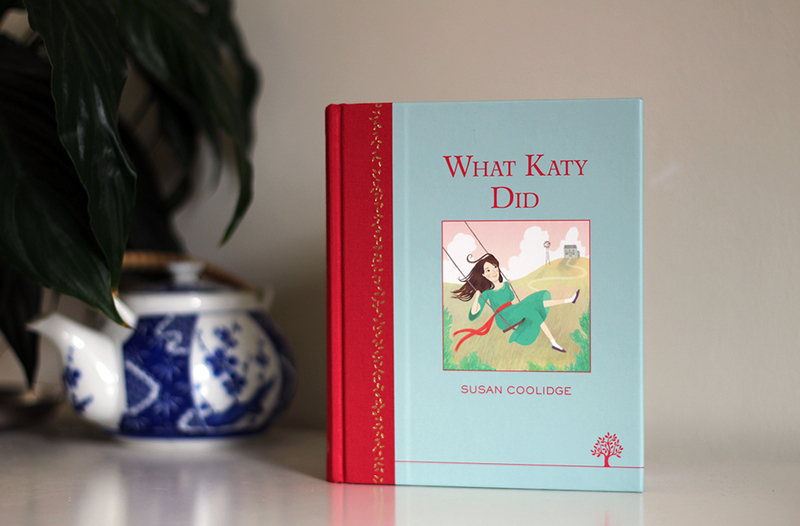 Back in November I was asked to illustrate the cover of Egmont's new Heritage edition of What Katy Did. It was one of those dream commissions which just flows so easily from sketch, to approval, to final artwork. It was a real joy to work on, and I'm so pleased with how it's turned out. 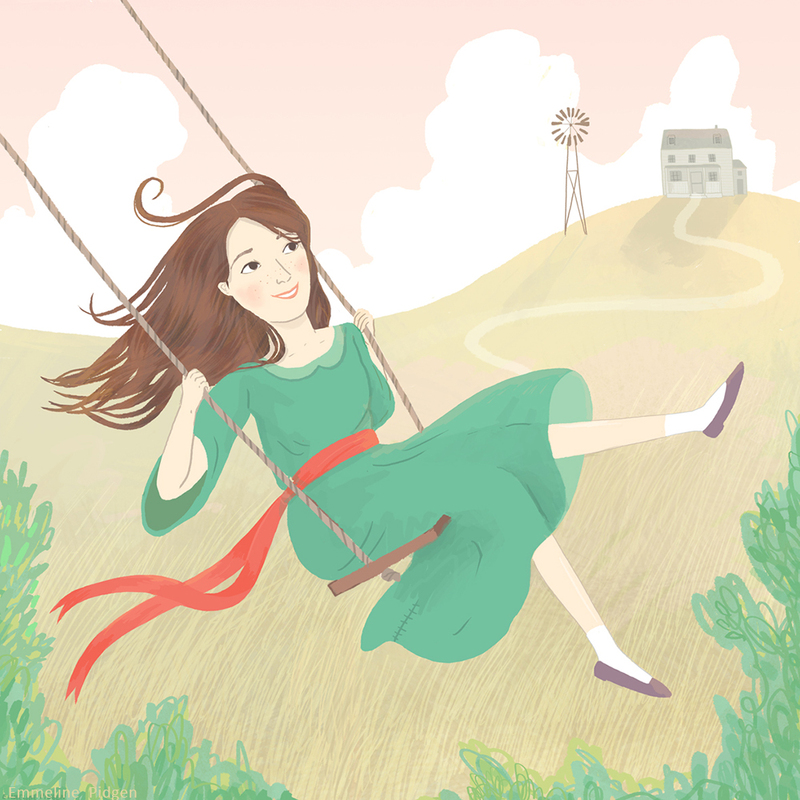 I focused on the iconic swing scene from the book, so there's that instant communication of who and what the story's about. 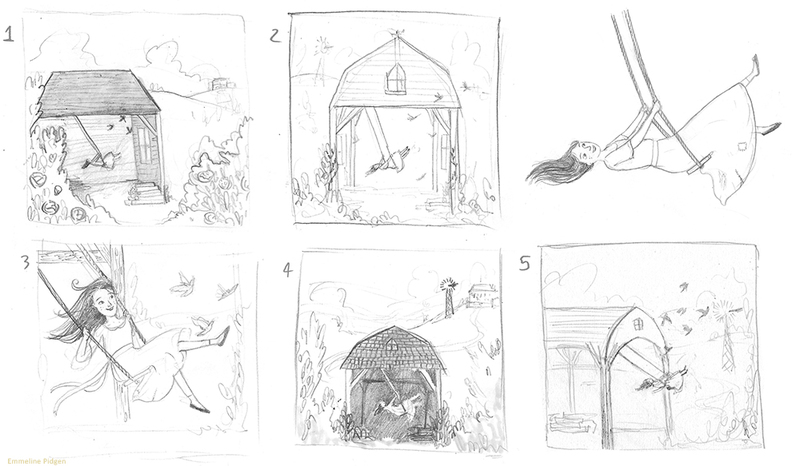 We chose to stick with sketch 3, but take the house and windmill from sketch four - which worked well compositionally and had a really nice depth to it. I chose a warm colour scheme, evoking one of those hazy Summer days. The binding of the book looks absolutely gorgeous with the colours of the illustration, so I'm chuffed. I love the gold on the binding! Egmont were brilliant to work with, and hopefully I'll get to collaborate with them again at some point! 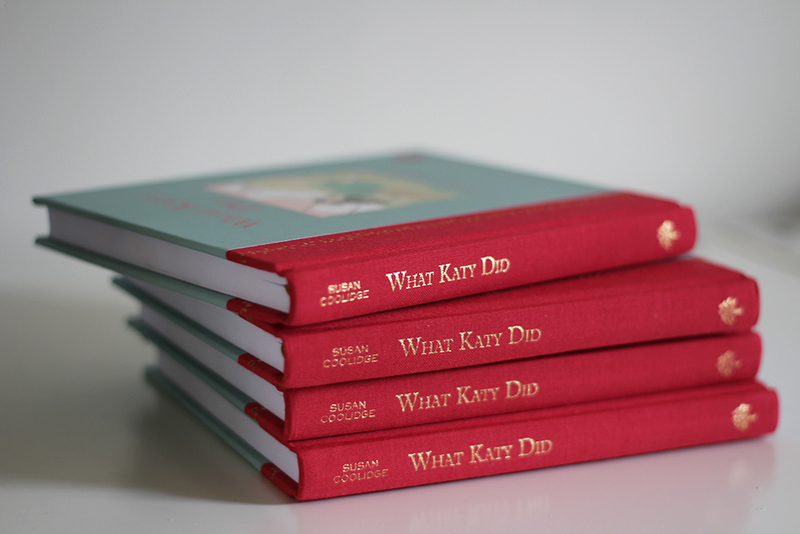 The book looks lovely, and I was really impressed with the quality of the production. Definitely keep an eye out for these and the rest of the Heritage series in shops soon. 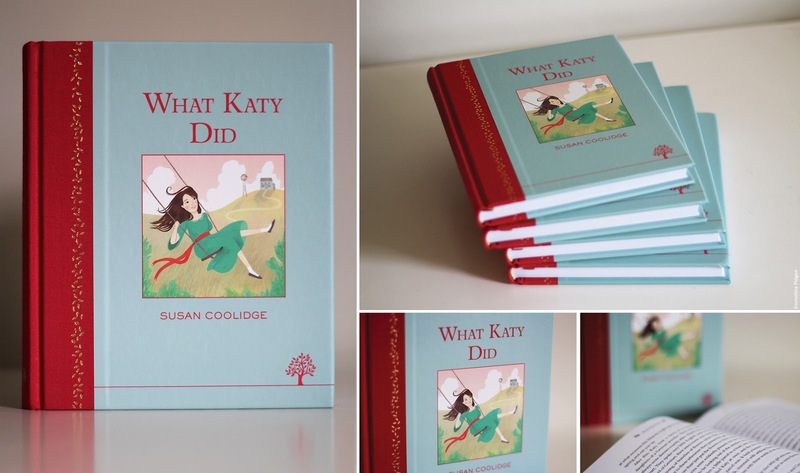 What Katy Did is officially released October 9th! I'll give you a shout when it's available! The cover is outstanding! And the colour scheme works so lovely!